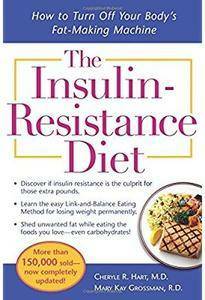 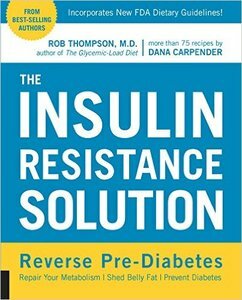 Type II diabetes has developed into a global epidemic, with nearly 20 type II patients for every type I individual. 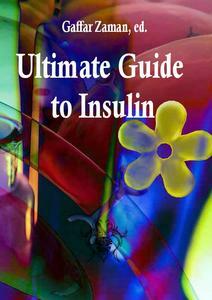 Insulin pump therapy is now a well-established option for treating diabetes. 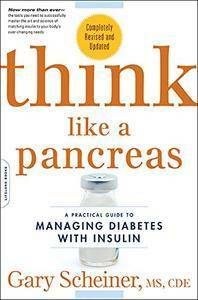 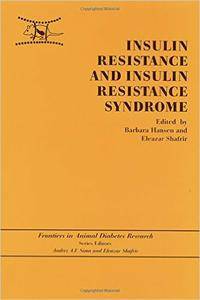 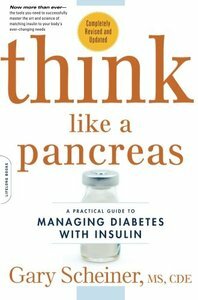 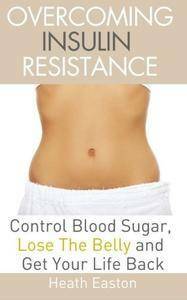 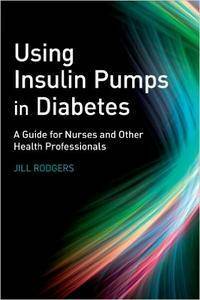 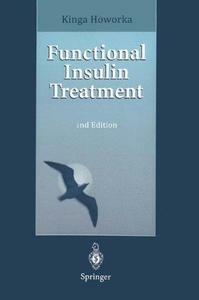 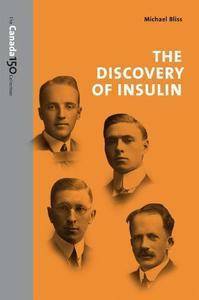 The book presents a qualitative and quantitative approach to understand, manage and enforce the integration of insulin into diabetes mellitus.